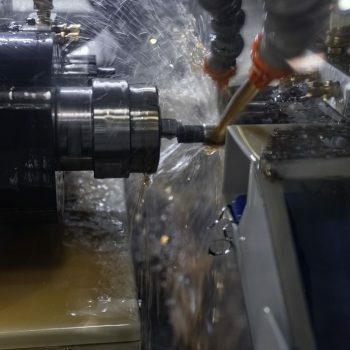 Swiss CNC Turning. 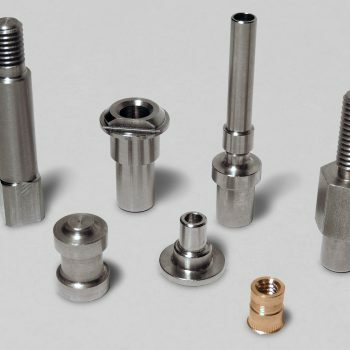 Precision parts for your most critical applications. Critical applications need critical components. 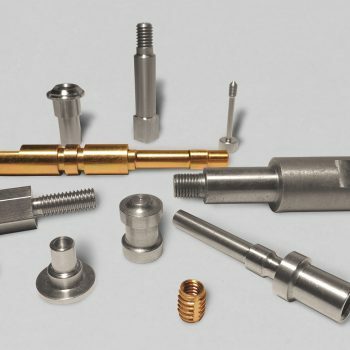 We manufacture precision, high-volume cylindrical parts with our state-of-the-art, fully equipped Swiss CNC Turning facility. 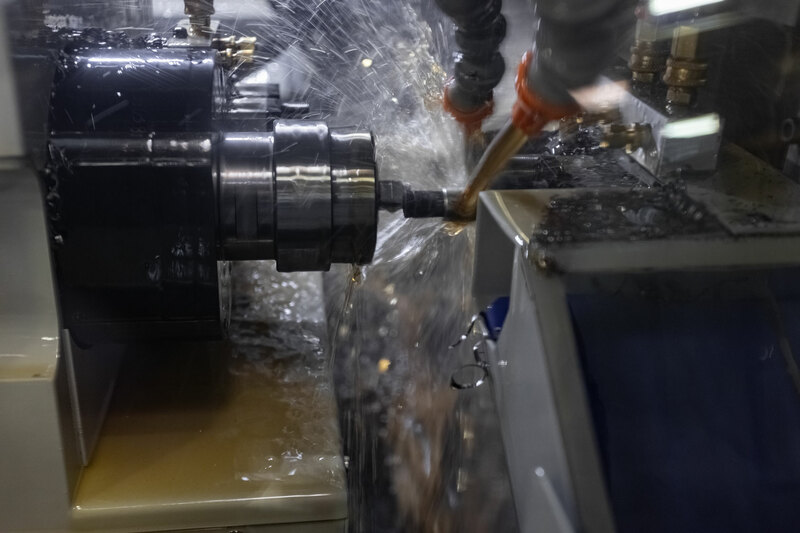 Swiss machining reduces workpiece deflection and vibration by minimizing the distance between the workpiece support and the tool. 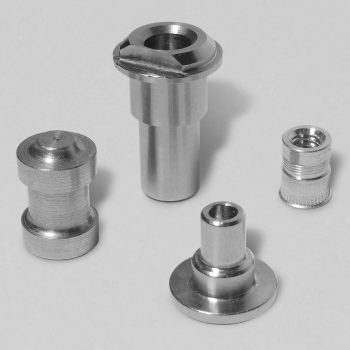 This enables machining to the tightest tolerances and highly accurate finished product dimensions. 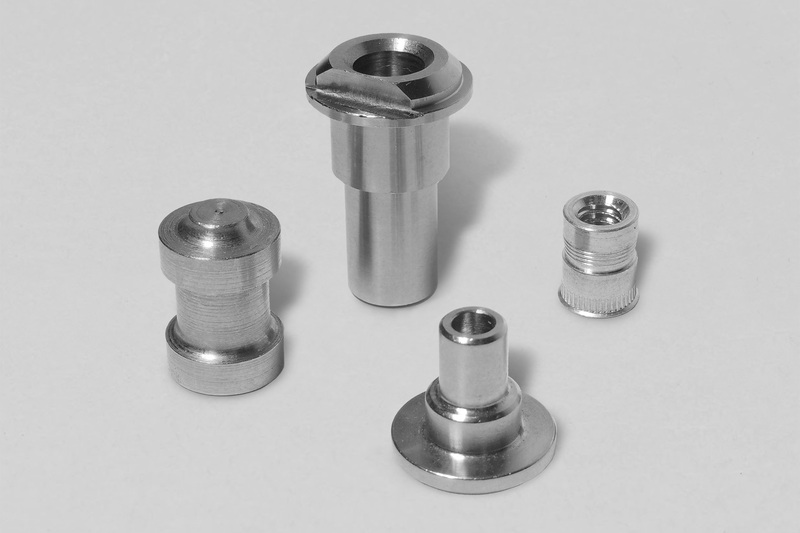 Need high-volume, long, slender, tight-tolerance parts? 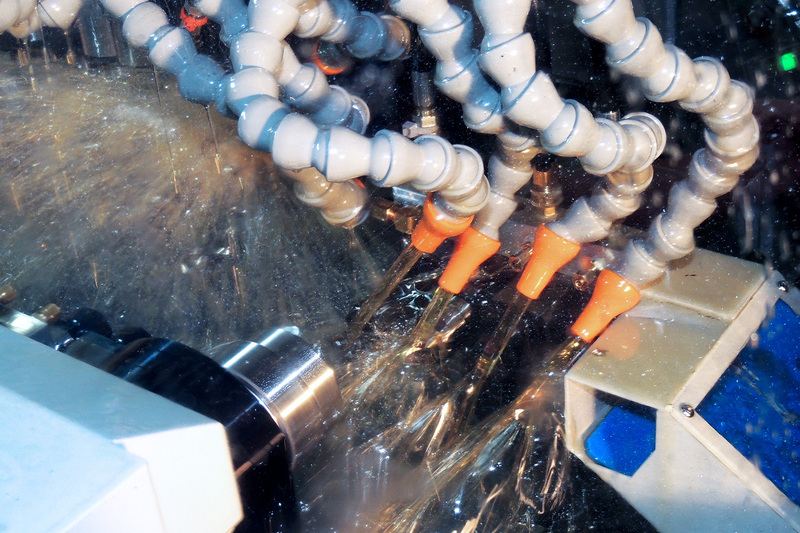 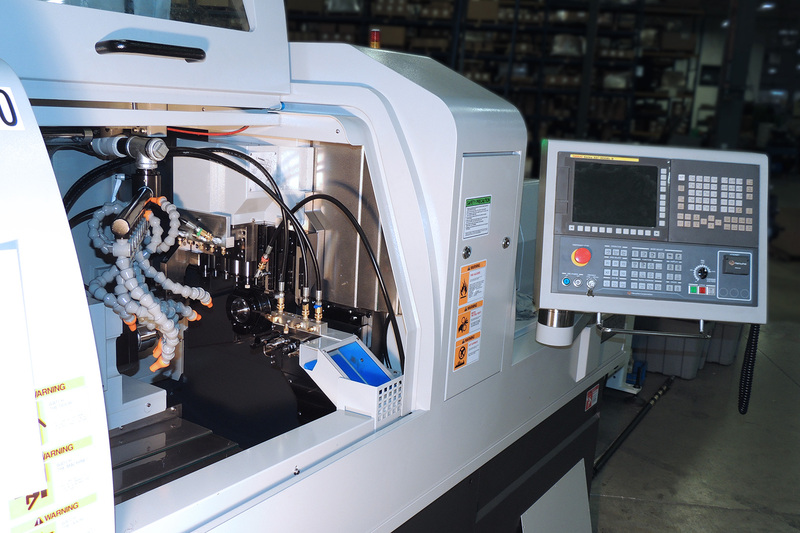 Operated by skilled machinists, our Swiss CNC Turning equipment will turn, mill, drill, and ream—in a single setup. 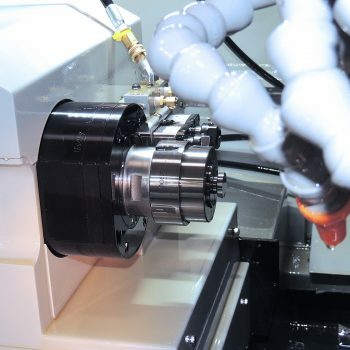 This eliminates most secondary operations and parts come off the machine ready to ship. 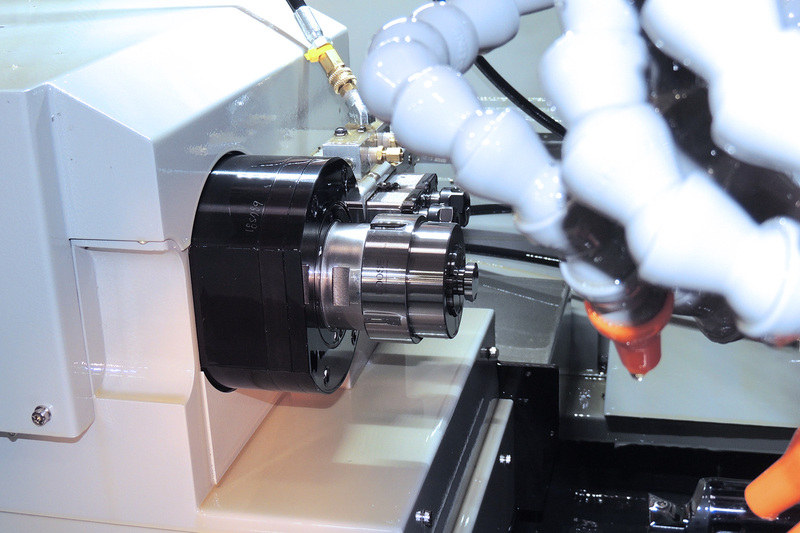 It’s an economical and ideal solution for producing components in quantities between 500 and 50,000 units. 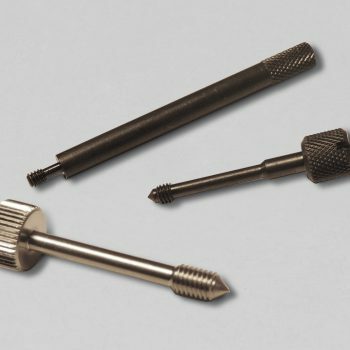 Developed in Switzerland in the late 19th Century, Swiss Turning was a solution to manufacturing critical items for the Swiss watch making industry. 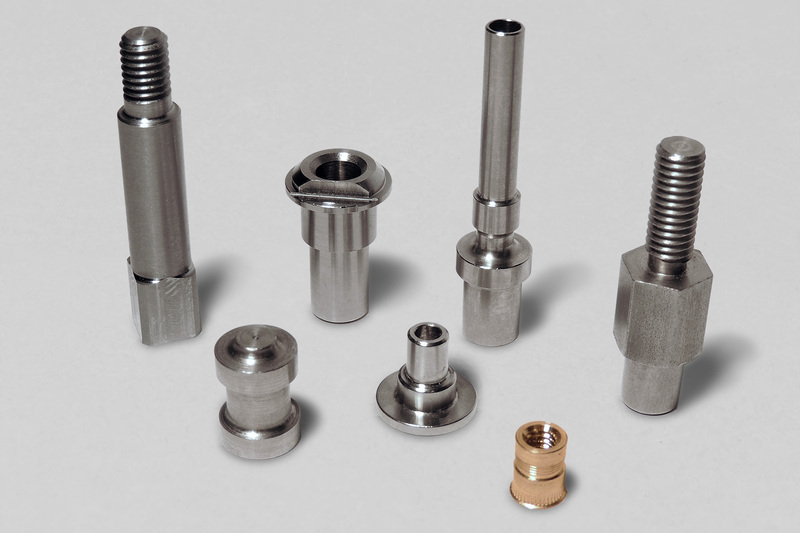 Refined over many years, Swiss Turning revolutionized the mass production of small, precision components. 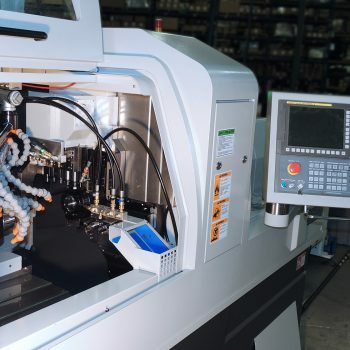 With the addition of modern CNC controls to proven Swiss-style machining, Wisconsin Stamping and Manufacturing unites high precision processes and accelerated cycle times to deliver what was once impossible. 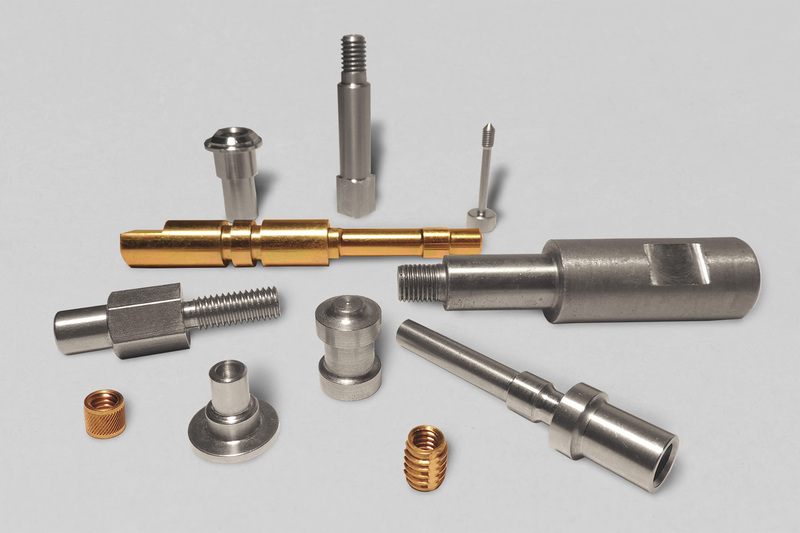 Your single source for precision machined parts. 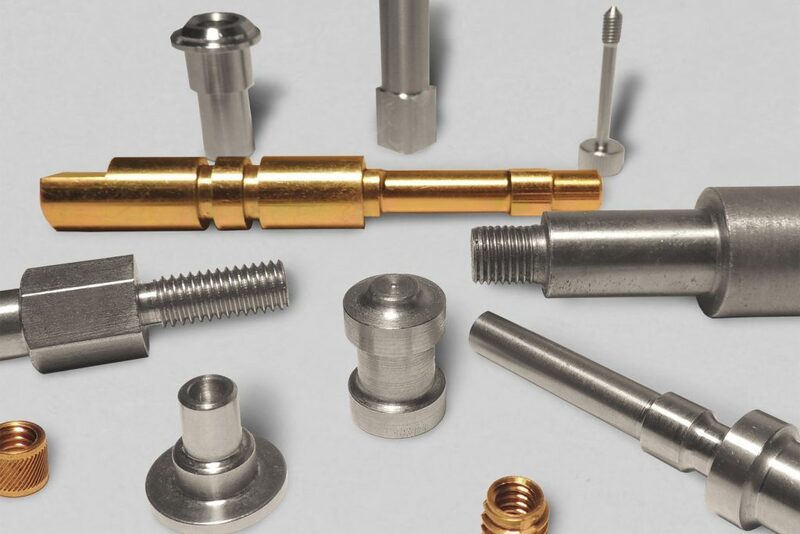 At Wisconsin Stamping & Manufacturing, every component—from a simple prototype to the most intricate high-volume production run—benefits from our experienced, skilled and knowledgeable professionals. 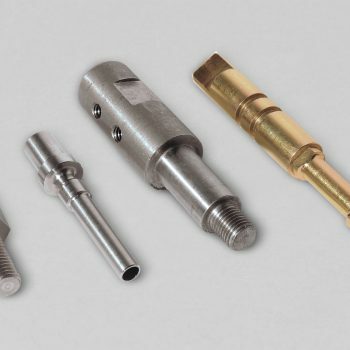 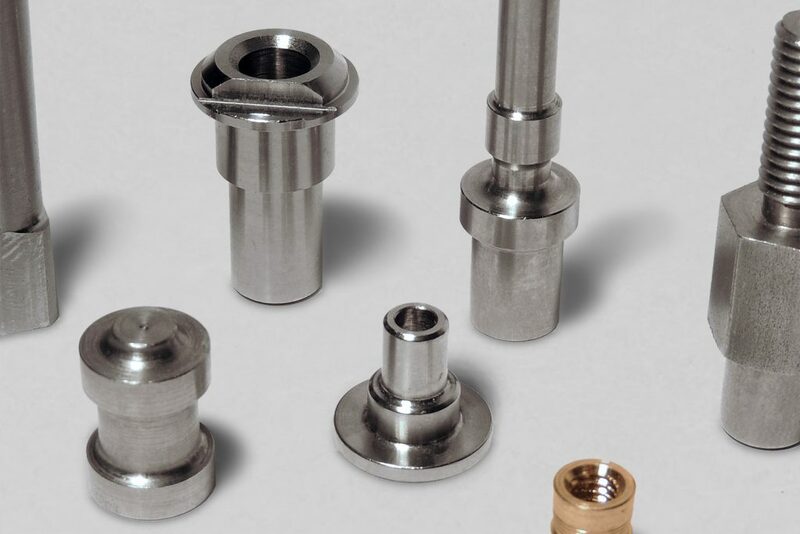 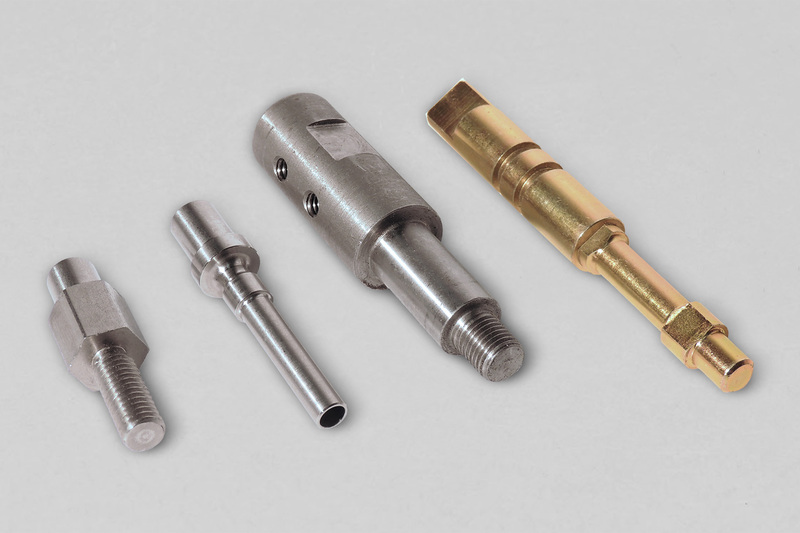 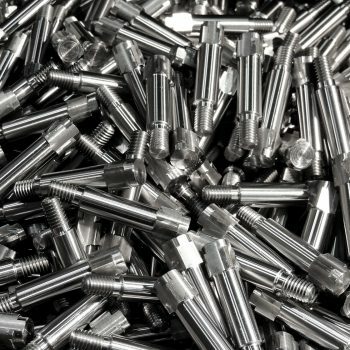 Combined with our impressive range of conventional bar-fed CNC Turning and Vertical Machining centers, our Swiss CNC Turning capabilities truly make us your single source for precision machined parts. 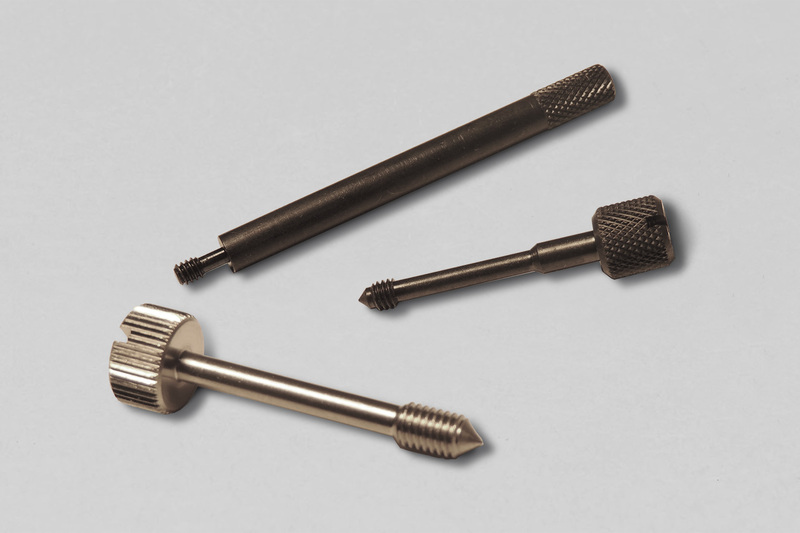 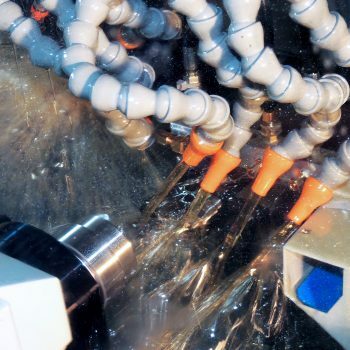 Turn, drill, mill, thread, cut—in one operation. 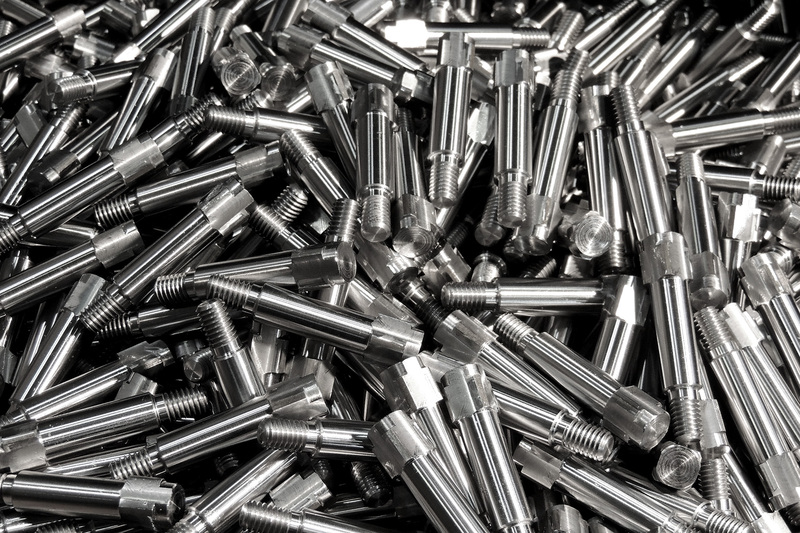 Lights out.